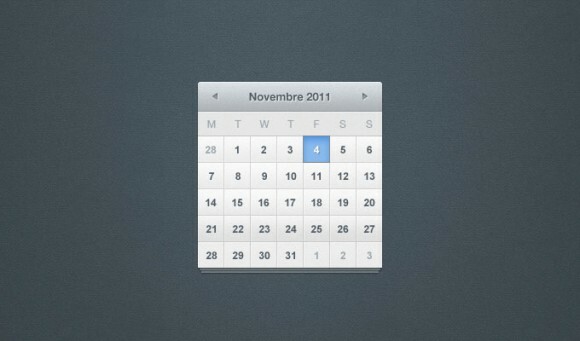 Another free PSD calendar designed for your web projects. Posted on September 29, 2012 November 15, 2012 in Free PSD, Miscellanea and tagged wordpress, calendar, widget. This post has been viewed 799 times. 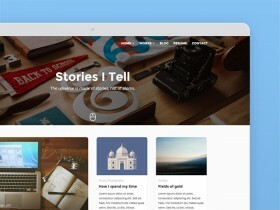 TANx is a free WordPress theme designed by Luka Cvetinovic and built by Loyd Daniels. It is featured by clean style and ultra-readable typography. 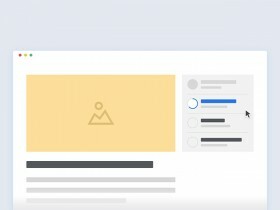 Beetle Go is a free multipurpose WordPress theme for designers, photographers and bloggers who need a modern blog or a website to showcase their portfolio.